What is Celebrate Service Week? 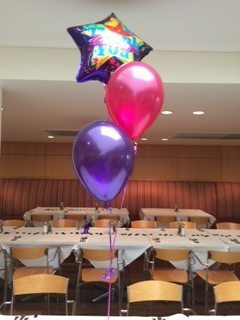 Celebrate Service was created in 2010 as a way to recognize the hard work and dedication of the more than 350,000 employees who work at IHG’s managed and franchise properties around the world as well as IHG’s corporate offices. This is one of the industry’s largest recognition programs for front line teams and their dedication to providing our guests with outstanding service. Celebrate Service is a joint effort between IHG and the IHG Owners Association. 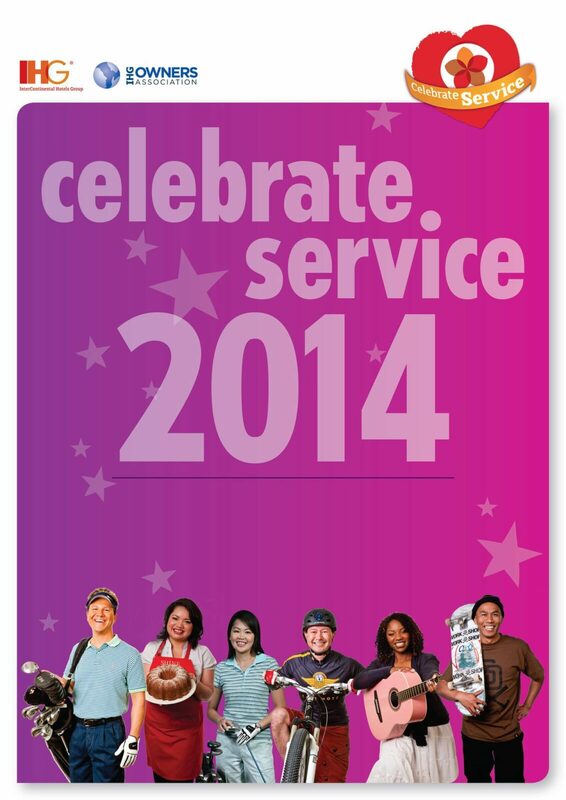 In 2014, Celebrate Service Week will be held 9 June – 13 June. To become one of the world’s great companies, we must have great brands delivered by great people. 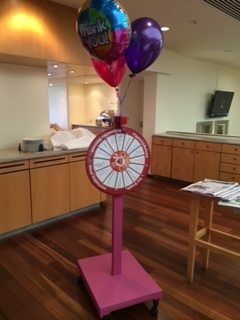 We want to acknowledge and celebrate employees at IHG branded hotels and throughout the IHG corporate offices are going above and beyond to provide outstanding service to our guests and our hotels. Being recognized for doing great work is motivating for anyone, and a genuine thank you costs nothing. Making sure the people who work in our hotels and offices feel valued helps motivate them to do their best work – and that has a positive effect on the guest experience. Through Celebrate Service, we want to positively influence the pride of employees, their sense of accomplishment and their engagement, while developing goodwill throughout the IHG system. What kinds of activities will happen during the week? 2. …and being thanked in return! 5. Being served by our leaders! 9. …in the spirit of celebrating and having fun! 10. 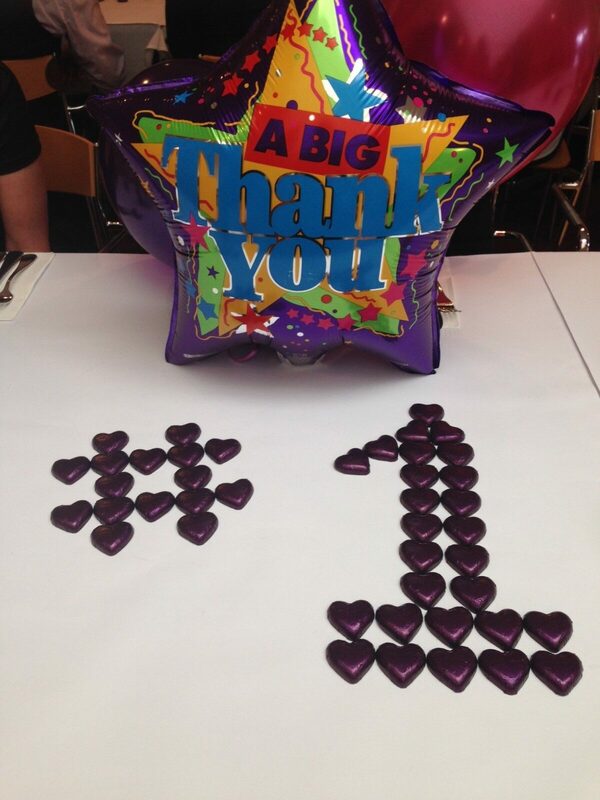 And finally… a chance to tell the world that we’re PROUD to work for IHG!